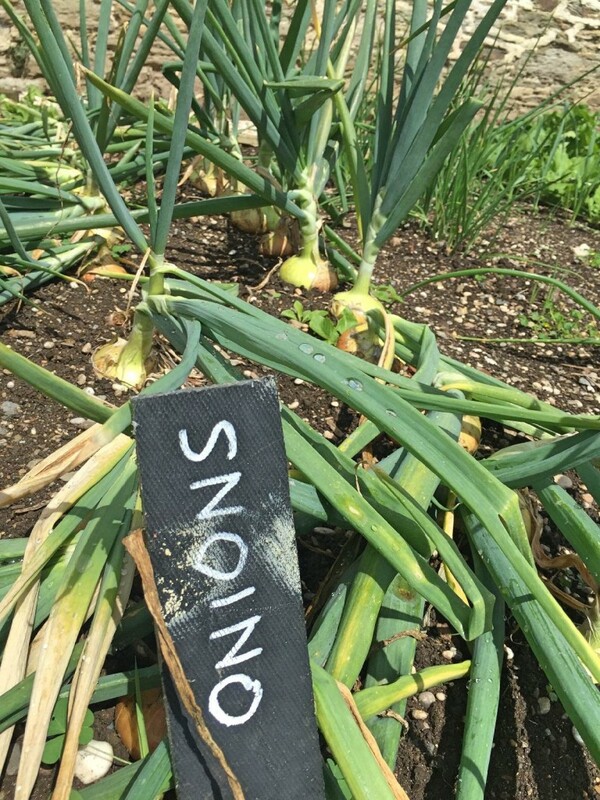 The garden is being restored by volunteers and the Penrose ranger team, they grow fruit and vegetables as well as pumpkins. 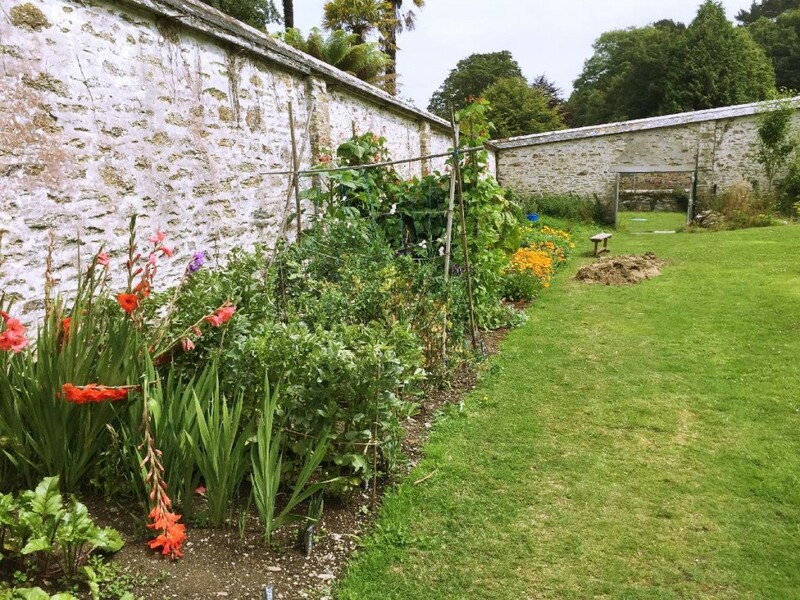 The walled garden is also the setting for many school workshops, gardening courses and events such as the Apple Festival. Penrose is owned by The National Trust and the walled garden, which sits right next to the cafe is a perfect place to enjoy your cake or let the children play or have a walk around. Penrose is located between Helston and Porthleven on the south coast, the estate surrounds Loe Pool. 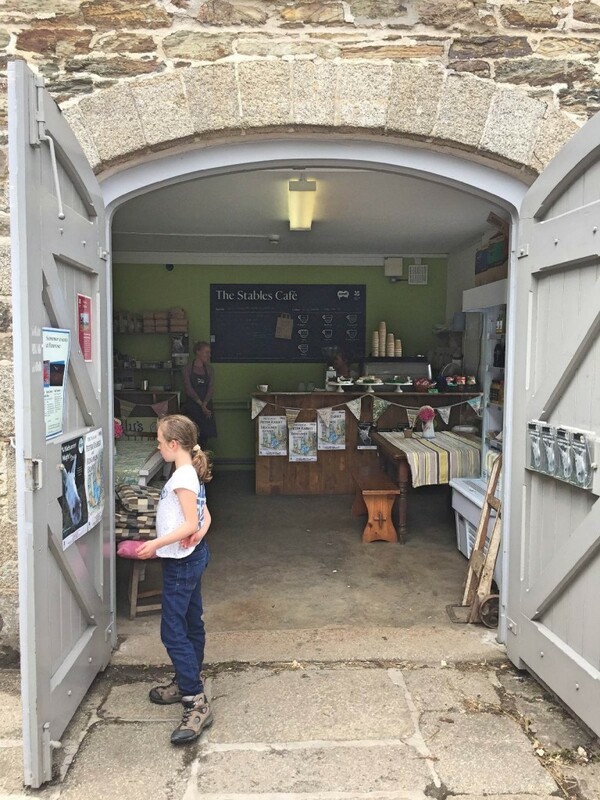 The Stables Cafe is a friendly rustic place for a cup of tea and a bite to eat. The vivid green and bunting clad cafe is based in part of the old stable block at Penrose. They offer everything from a sausage roll to cream teas to cake and ice creams.